In the ERP (Enterprise Resource Planning) of Oracle Cloud called Oracle Fusion we can insert the information in different ways. The most common is through the graphical interface of Fusion which is what users use. But when we want to import information from some external source into the ERP, there are two ways to do it. 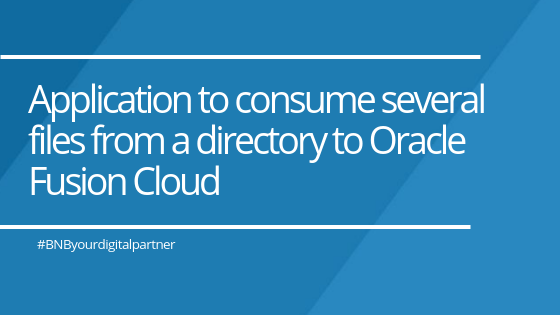 One, importing a .Dat file manually or using the API that Oracle has developed to import the .Dat files automatically. 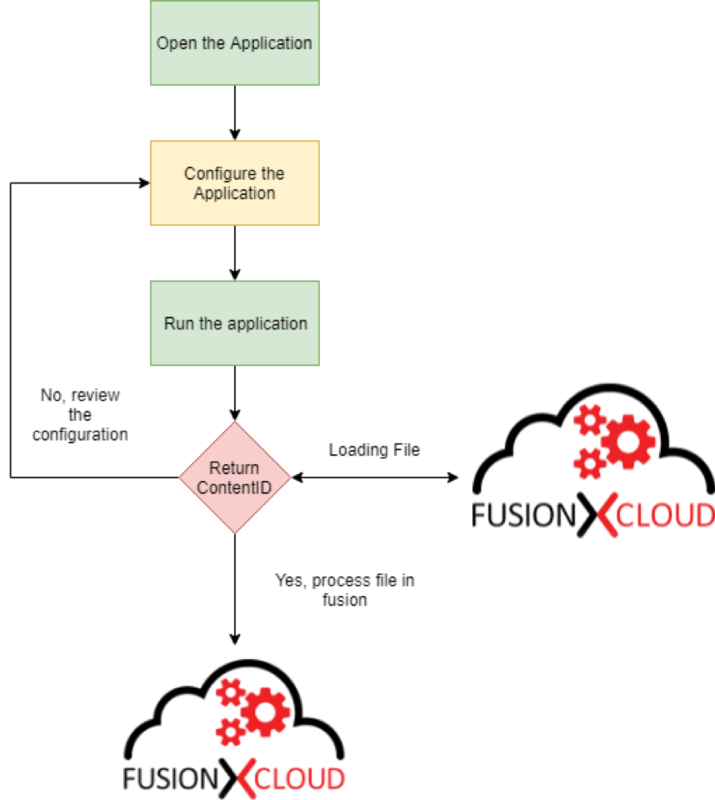 This last system is very useful when we want to make massive loads of information in the Fusion application. Once we have all the files well defined in a directory that we have selected, we will use the tool that I developed in Java where the Oracle API is integrated. The WebCenter Contetn Document Transfer Utility for Oracle Fusion. HCM Data Loader Integtration Service. 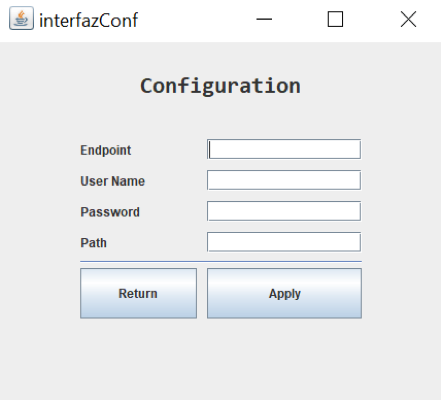 The WebCenter Content Document Transfer Utility is a java library that provides content export and import capabilities. It’s load a zip file with the DAT files inside to Fusion HCM. HCM Data Loader is a webservice to import an load the data files on the WebCenter Content server. In the Fusion application you can see all the imported files in the path hcm/dataloader/import. 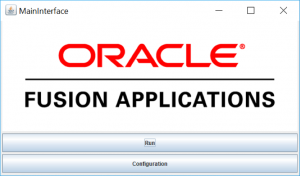 Endpoint: URL of the oracle fusion. User Name: User Name of Fusion. Password : Password of Fusion. Path: Set the path where the files you want to consume are going to be. Button Apply: Save the configuration. For more information or downloading the application, access to the following link github.